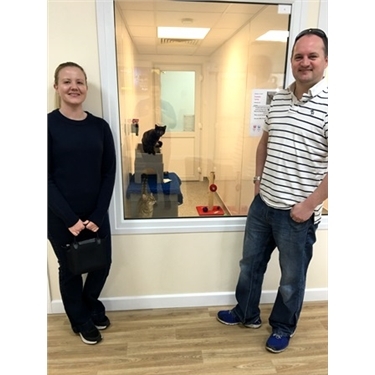 What is going on in the world of Bredhurst Cat Adoption Centre? Here’s the place to find out! You’ll find stories about our latest campaigns, general cat news and fundraising events.